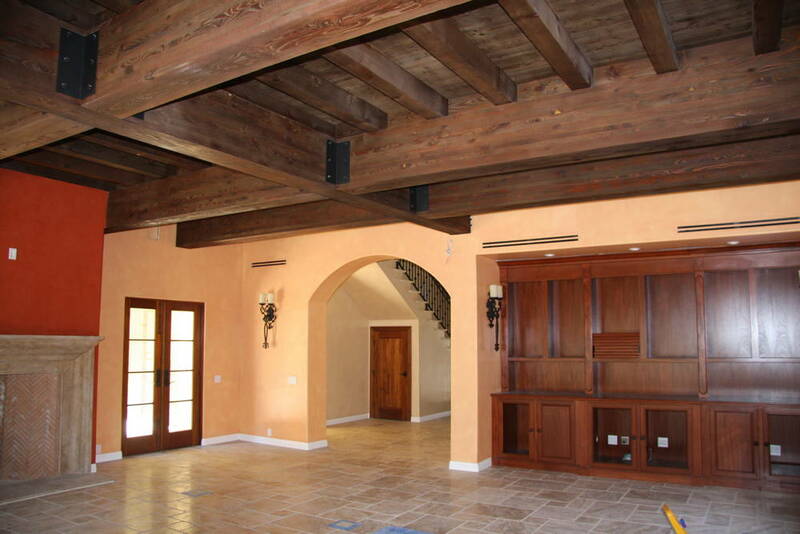 Home Remodel Santa Clarita | L&L Construction Services, Inc.
Premier Home Remodel in Santa Clarita CA! 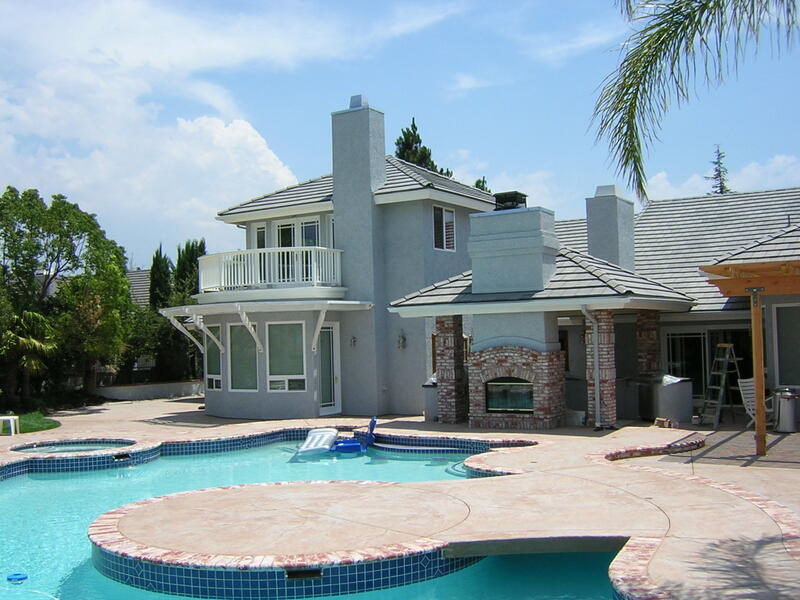 L&L Construction Services, a well-known company in Santa Clarita CA, and is proud to announce that they are offering wide variety of home remodel and home improvements to the surrounding area! We pride ourselves on our quality of services and products we offer to our customers. Our Premier Home Remodel and Home Improvement Company in Santa Clarita understands the process and recognize that our business depends on satisfied customers. That’s the reason why we never fail to offer exceptional product and services. Our company promises to work hard and deliver a trusted experience. 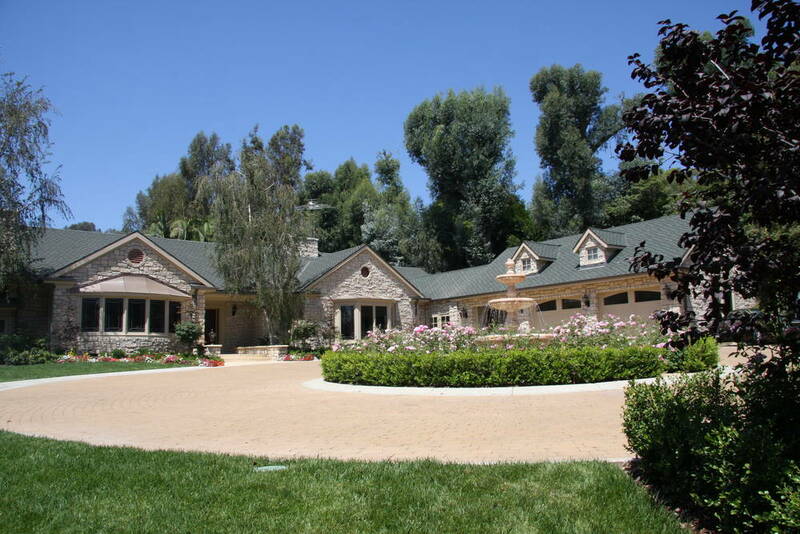 Your Custom Home Remodel Company in Santa Clarita CA! 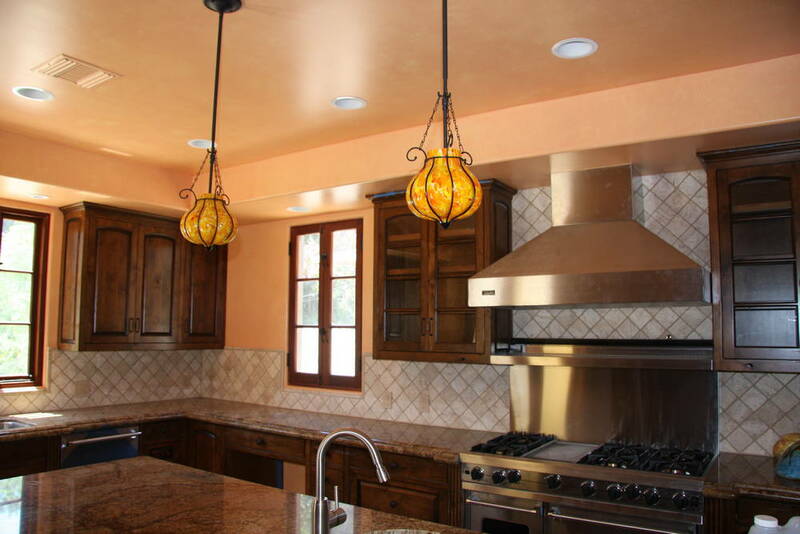 You will love our Home Remodel in Santa Clarita Services!